Disha Patani is indeed on a roll. 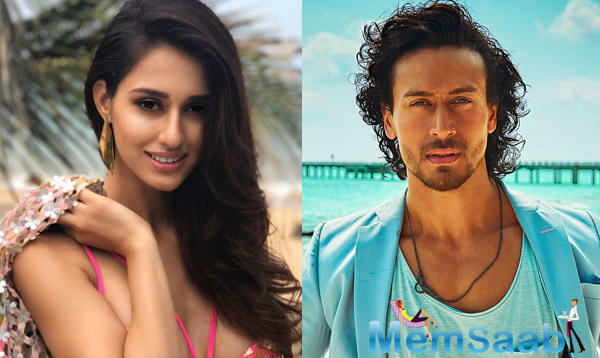 Post the success of Baaghi 2, the actress has bagged Salman Khan’s Bharat and the actress says she considers herself fortunate to have gotten the opportunity. “I just consider myself lucky. It’s a great time and I am getting work. Everything boils down to hard work. 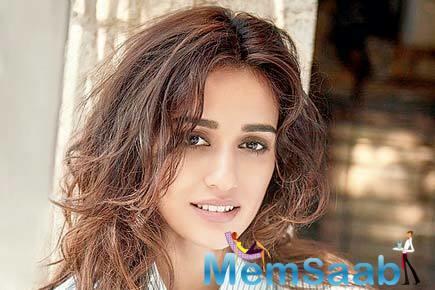 Eventually, if you work hard you will get work,” insists Disha. 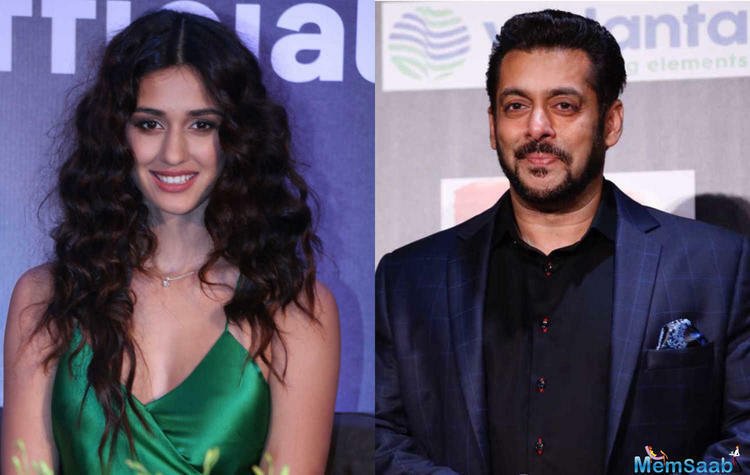 In Bharat, Disha Patani will play the role of a trapeze artist, who will be a part of a circus group. The circus segment in the film will reportedly be a tribute to Raj Kapoor and Mera Naam Joker. The actress seems suited for the role as she is also a fitness freak. So ingrained is the fitness bug that the actress confesses it has become part of her routine. “Nobody likes to go to the gym but it’s a necessity, it’s a need and after a point, it becomes a part of your lifestyle. Your mind shifts from body to strength,” the Baaghi 2 actress said. Meanwhile, Bharat, an onscreen adaptation of the 2014 South Korean movie, Ode To My Father, is expected to hit the screens next year on Id. 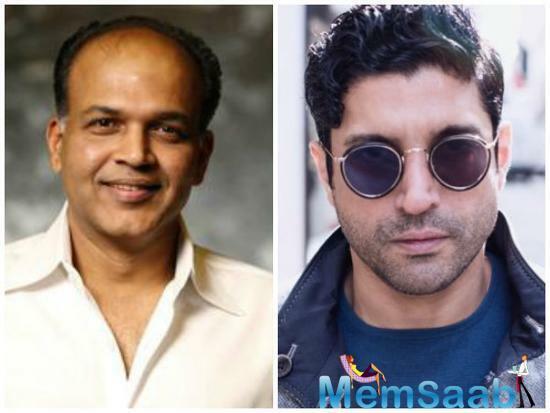 Disha Patani will star opposite Farhan Akhtar in Ashutosh Gowariker next?